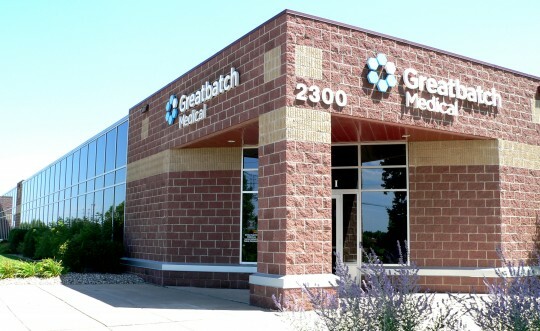 117,000 sf office and clean room remodel located in Plymouth, MN. One 15,000 sf class 10,000 clean room. One 4,000 sf class 1,000 clean room for research and development. Fume hood with CPVC ductwork.